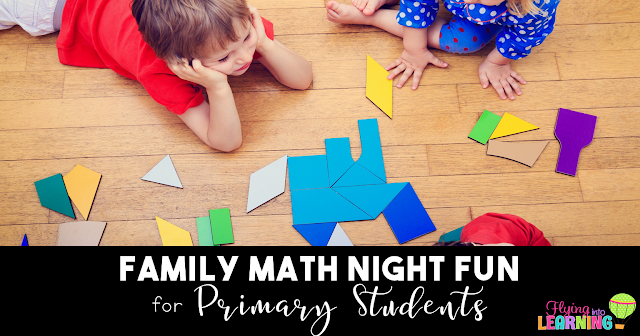 I am so excited to give you a closer look at the Math Night I planned on last week. It was so fun and the students had a great time. We actually do two math nights. One for PreK-1st and another for 2nd-4th. Both nights were a success. The theme was Superheroes of Math. The students got to come dressed as their favorite superhero. They had a blast! So this year I wanted to do things a little different. 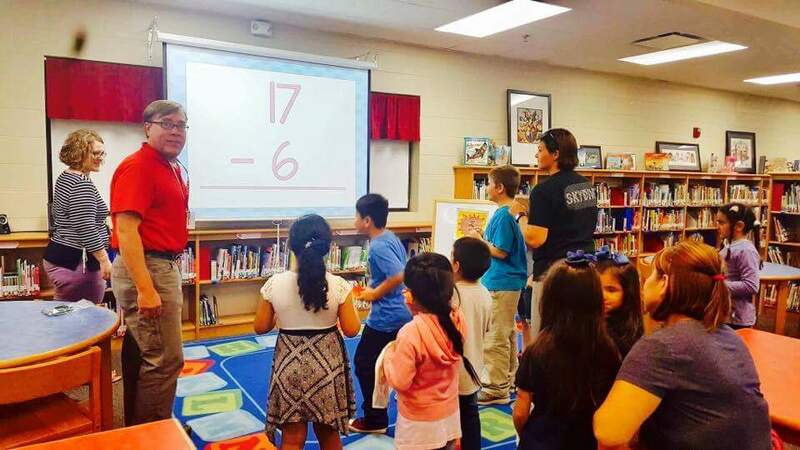 I liked my math night on last year but it was broken into families of the same language rotating from room to room together with translators. Some groups were bigger than others and I felt like there was something else we could do to make it more fun. Soooooo....think school carnival and math combined!! I decided to have stations for the students to go around to for an hour. I liked that they could go to stations as they chose. I made a punch card with all of the activities. As they completed a station, the teacher at the station would X out that station on their card. 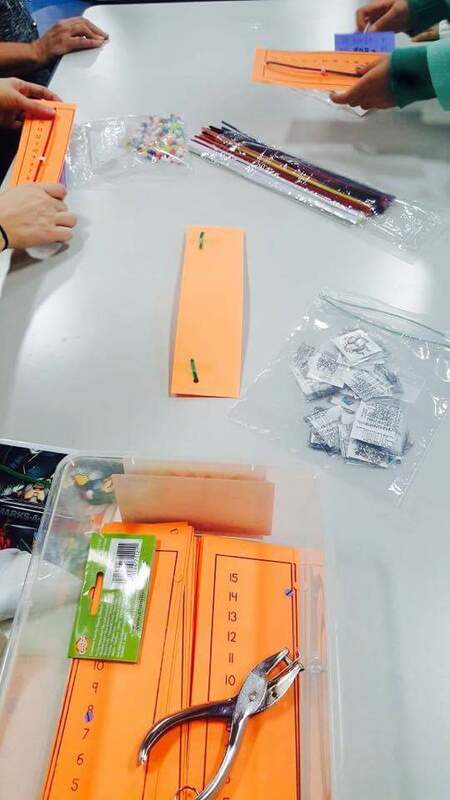 I also included for each teacher at each station to give out a prize or a piece of candy when students finished that station. I absolutely love Oriental Trading and they so graciously donated superhero treat bags for the students to collect all of their goodies throughout the night. The students were so excited. Here they are below. 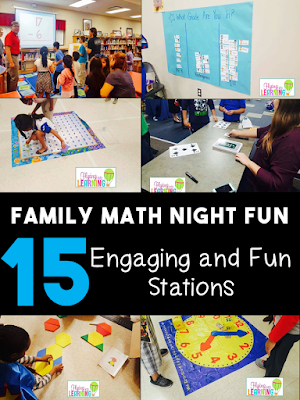 I am so excited to share some of the stations that we did and the resources we used to make this night a success. The kids had so much fun at this station. Who doesn't love a gigantic clock?? 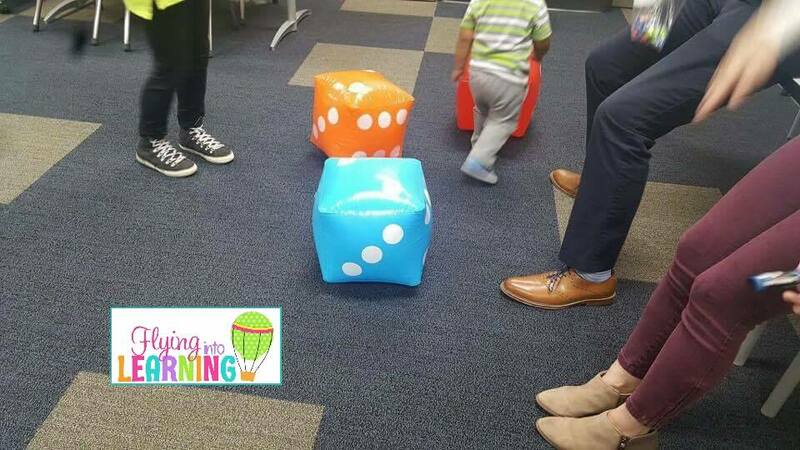 How it Works: Students roll an hour dice and a minute dice. Then they had to show that time on the big clock. 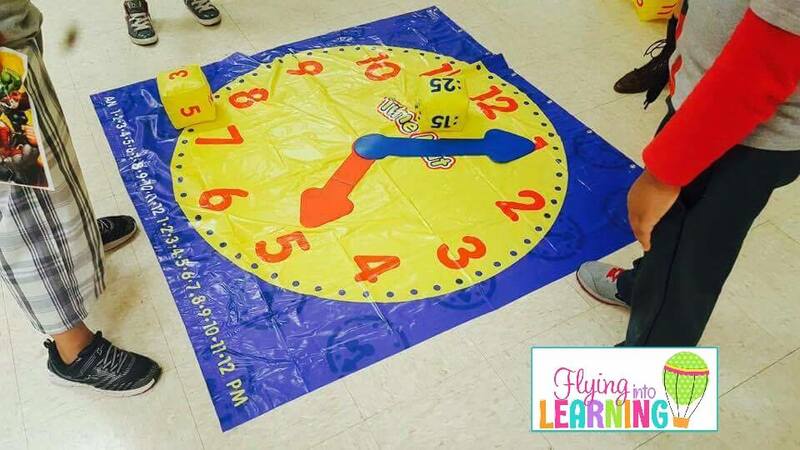 This game was purchased from school specialty. 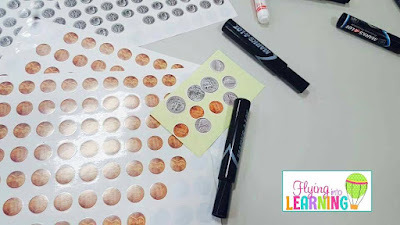 I purchased these cool coin stickers from Oriental Trading. 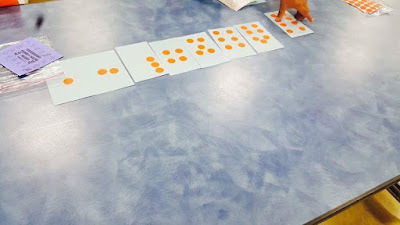 How it Works: Students place coin stickers on flashcards and write the amounts on the back. They loved taking these home for practice. I made these big ten frames from butcher paper and sentence strips. We cut out big circles of cardstock for huge counters. How it Works: The teacher flashes a giant domino and students must quickly subitize and show the sum on a ten frame. How fun!!! 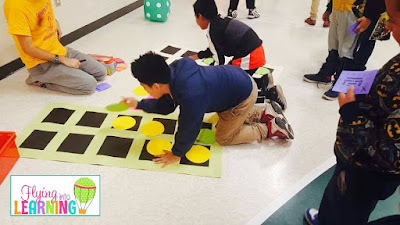 I purchased the giant foam dominoes from School Specialty. So this station was just for fun! How it Works: The students used markers to color these cute masks from Oriental Trading! 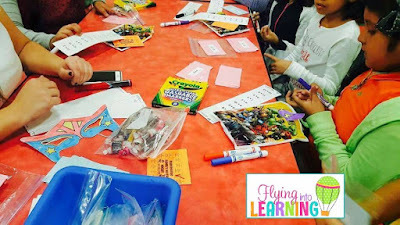 I love this activity from Tickled Pink in Primary. 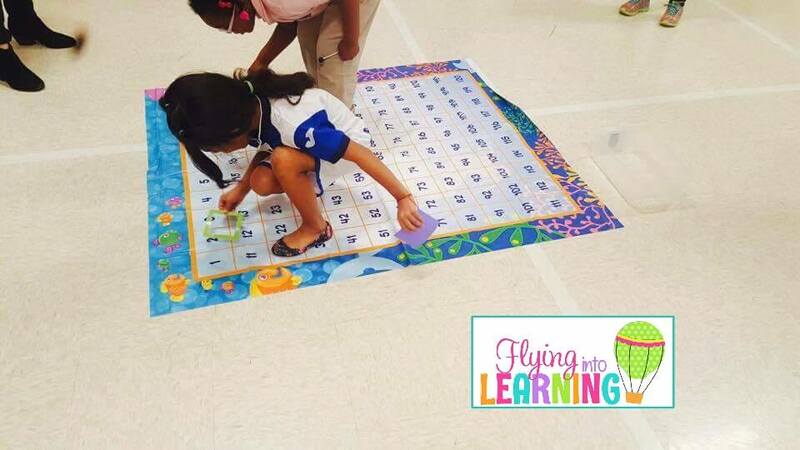 How it Works: Students solved fluency facts and do exercises in between. So clever! Do math and get fit at the same time. You can buy it here! I found these huge playing cards at JCPenney during Christmas time last year. I knew I would find a use for them. 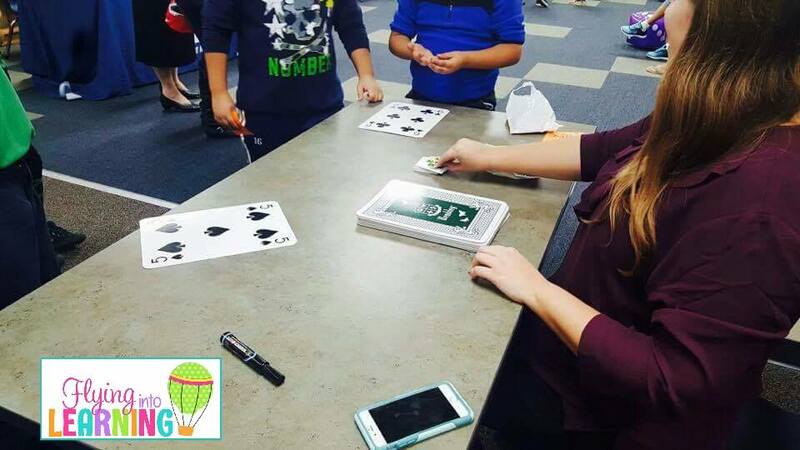 How it Works: Students flip over two cards. If the numbers match they were a winner. If they did not, they had to try again. Guess What? I found another use for these giant playing cards. 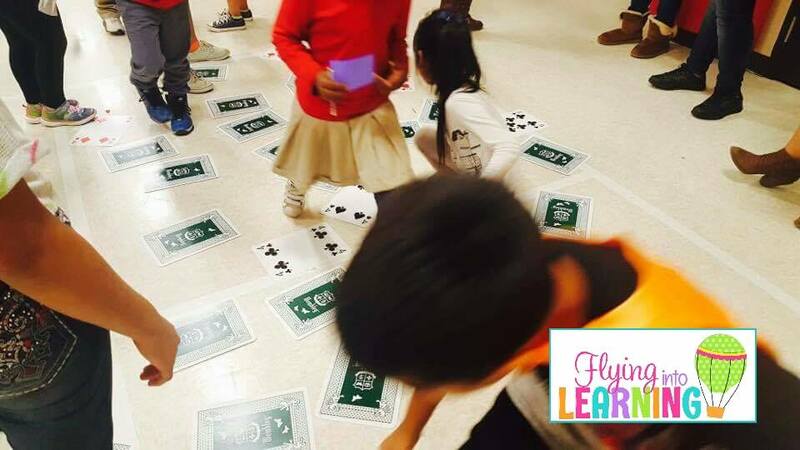 How it Works: Two students step up and flip over a card each. The first person to say the sum wins. 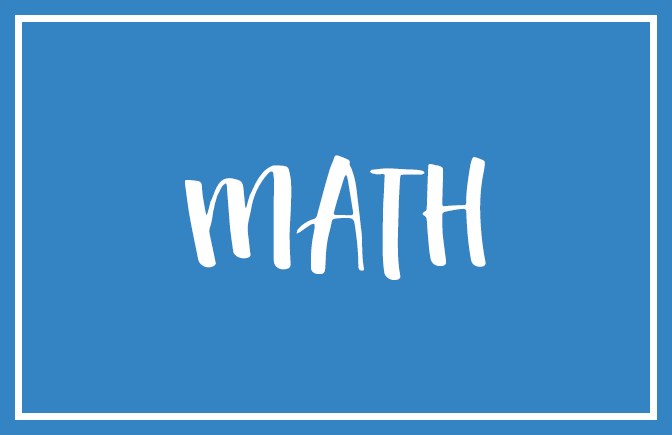 The teacher can do addition, subtraction, or multiplication. I love these giant dice from Oriental Trading. I enlisted the help of our PE teachers to blow them up with their air pump. How it Works: The student rolls two dice and either adds or multiplies the two numbers. I love this idea from The Brown Bag Teacher. I downloaded this freebie from her and it was a hit! 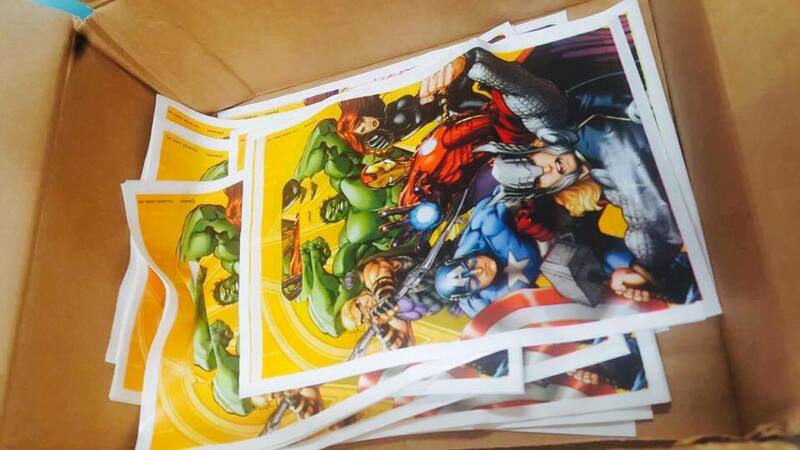 How it Works: Using her fabulous print out, you hole punch both ends. You stick the pipe cleaner on with 1 bead and tape it in the back. 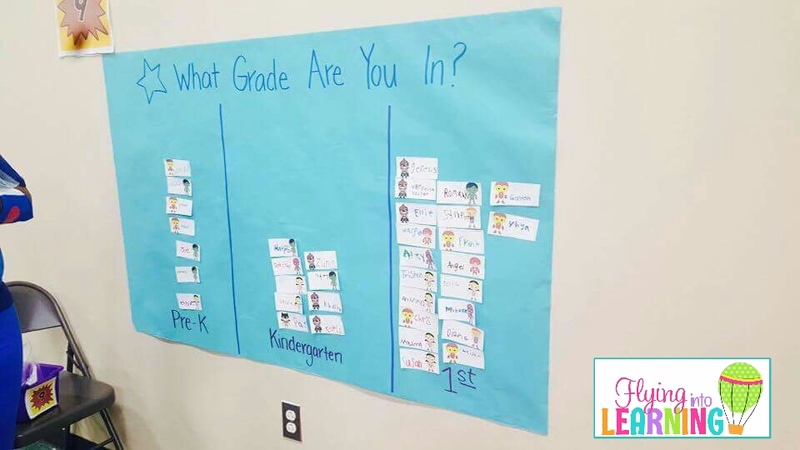 This is such a great way to help students at home. 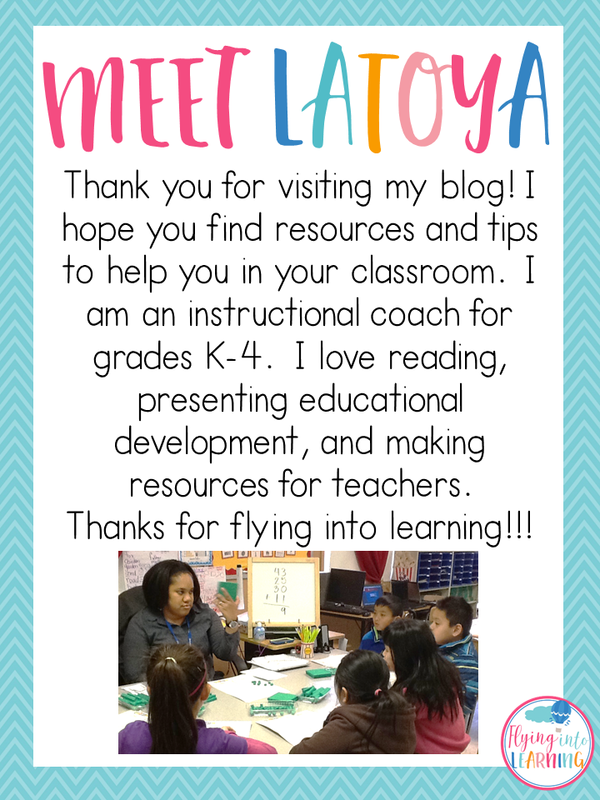 Read about her blog post here and get the freebie. I love this giant 100's chart that I got from school specialty. The students thought it was so cool! 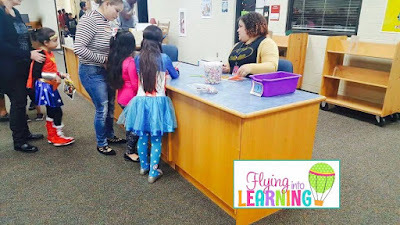 How it Works: Students make estimations of how many pieces of candy were in The teacher would call out a number and the first student to find it wins. These gigantic pattern blocks from Oriental Trading are a must have! SO much fun here!!! How it Works: Students make animal shapes using the big pattern blocks. This was just cause we wanted to. Lol. I ordered the superhero photo props from Oriental Trading. I got this background from Target in the party section. 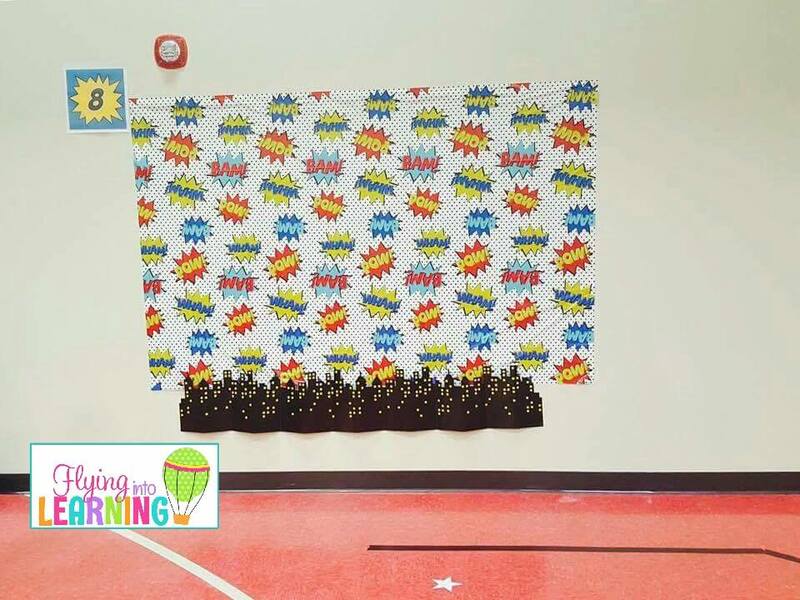 How it Works: Parents could use their smartphone to take adorable pictures of their students with a superhero theme. We had a jar full of Dum Dum pops. It was 123 to be exact. The winner guessed 110 lollipops. He won the entire bucket. How it Works: Students make estimations of how many pieces of candy were in the jar. We love doing GoNoodle at our school. We played some gonoodle math brain breaks throughout the night. It was so much fun! 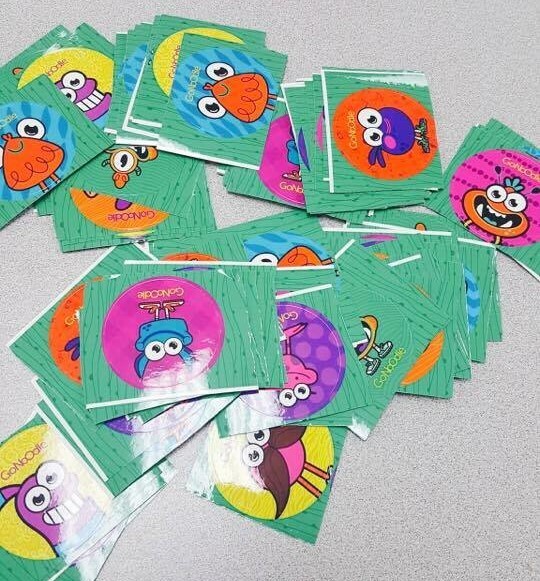 Thank you GoNoodle for donating these awesome stickers and some tattoos for us to give the students. This was one of their favorite stations. I made a quick write the room activity for the students. I only did 6 problems so they were not at the station a super long time. 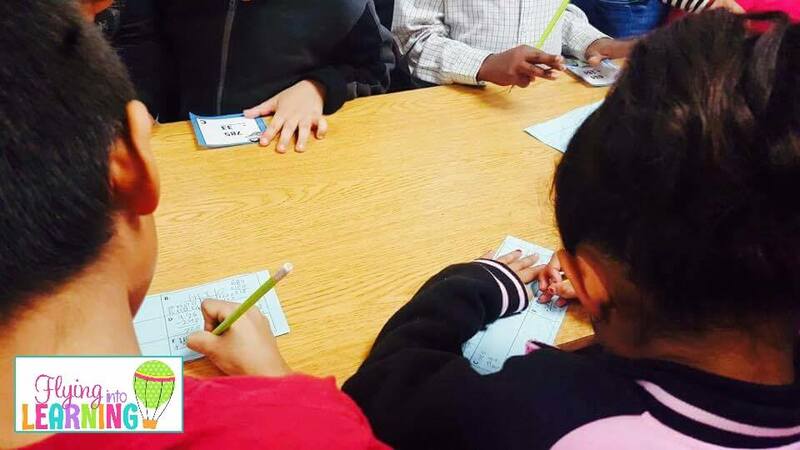 How it Works: Students were given a small answer sheet and a pencil. They walked around the room to solve the 6 problems. This was an easy station to prepare for. We got big butcher paper and made a graph with a question all students would answer. How it Works: The students picked a superhero paper and wrote their name. They put glue on the back and stuck it on the graph according to their grade level. How it Works: Use the round dot stickers in various colors to make subitizing patterns. 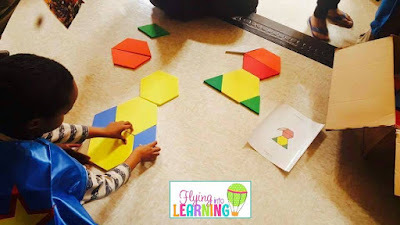 This is such a great way to help students at home. 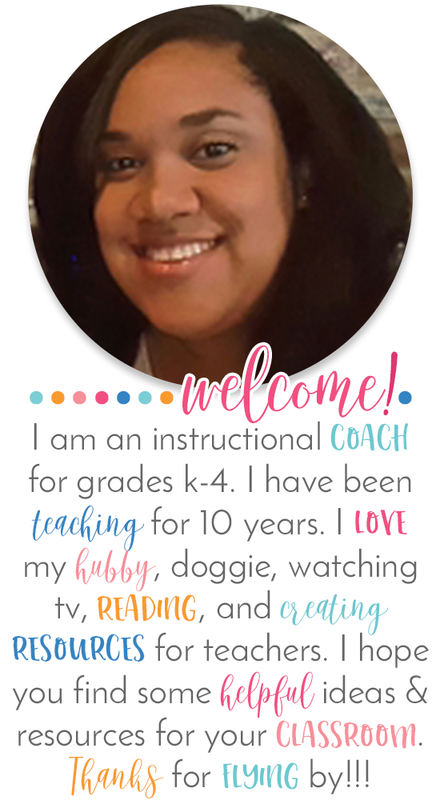 Read about her blog post here and get the freebie. I HOPE THIS BLOG POST WILL HELP YOU WITH IDEAS AND ACTIVITIES FOR YOUR FAMILY MATH NIGHT! YOU CAN USE THE IMAGE BELOW TO PIN FOR LATER! 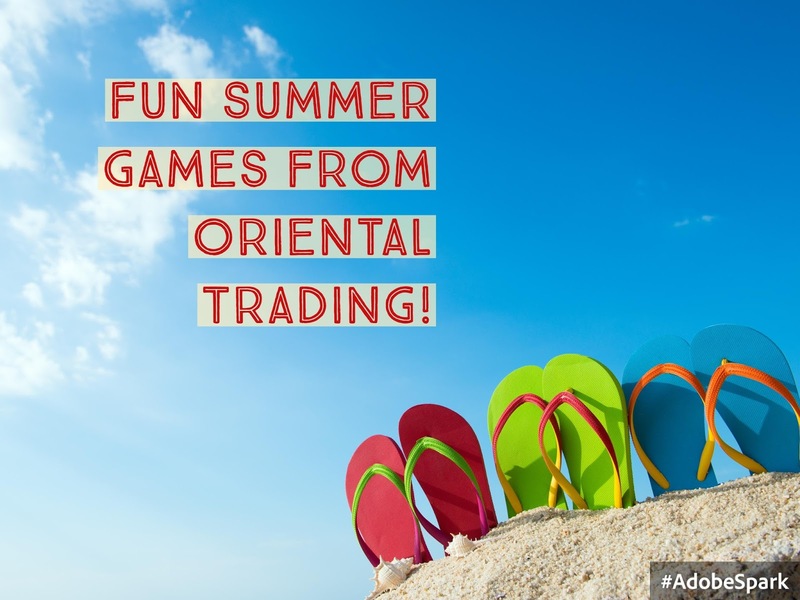 Fun Summer Games from Oriental Trading!!! I wanted to share with you some of the fabulous summer games I have found from Oriental Trading. During the summer, I love to play games with my favorite pals. Check out some of the games below! It's a Party in the USA! 4 Days of Summer Savings! 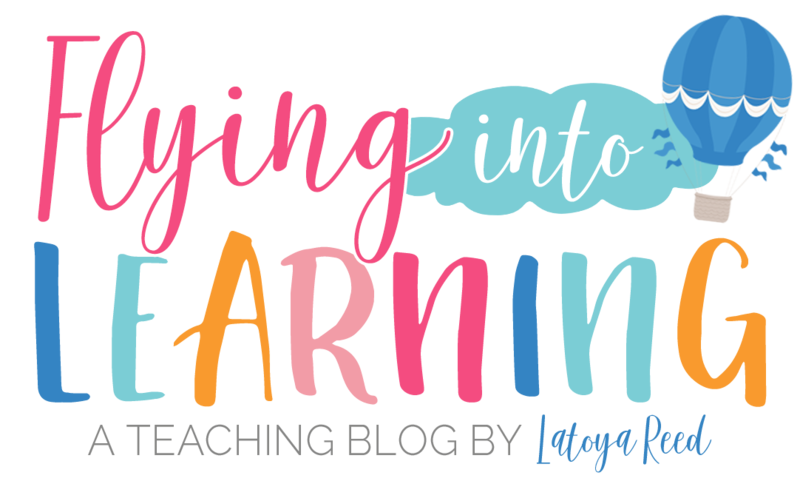 I am teaming up with some awesome teacher blogger friends and we are bringing you some Super, Summer, Savings! Join us for 4 days of Savings! Check it out below! So let's get into what's on sale for some BIG savings! 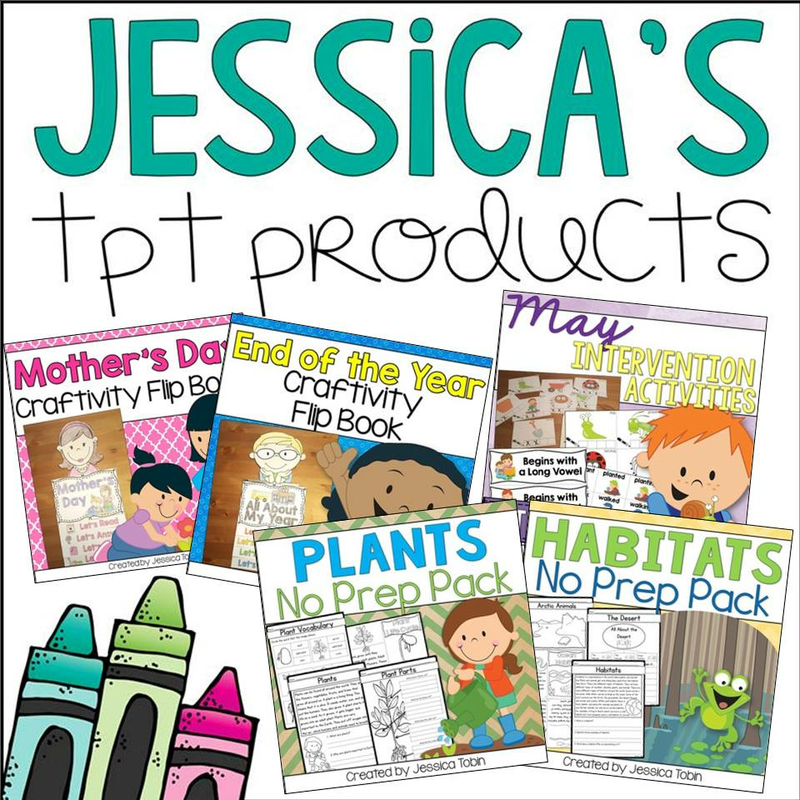 As you celebrate Independence, check out 20% off savings in our TPT stores. Click below to go to our stores! Check out Kristen's store HERE! 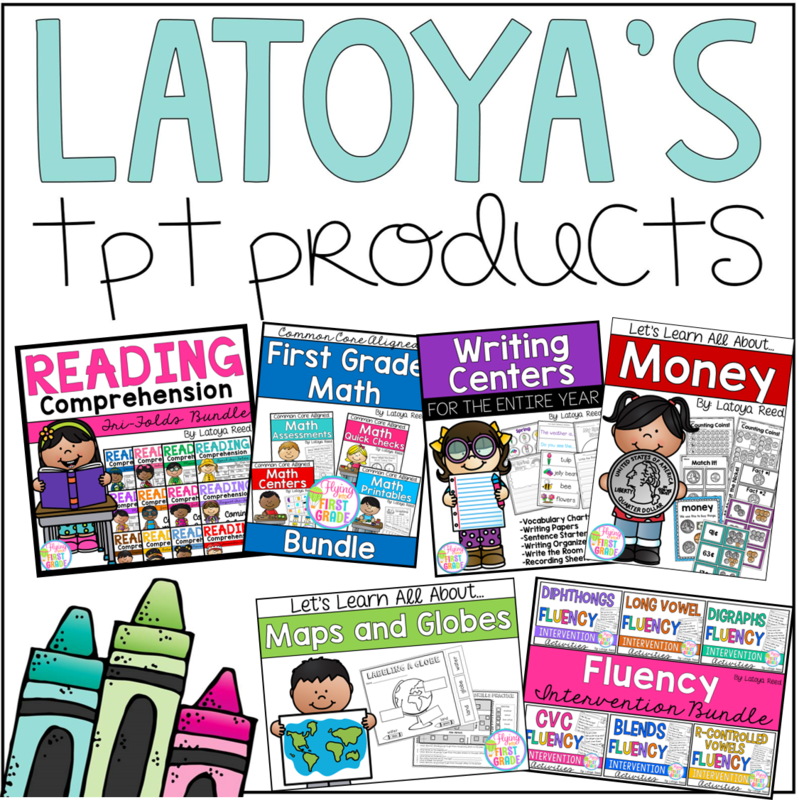 Check out Latoya's store HERE! Check out Lawren's store HERE! Check out Angela's store HERE! Check out Brooke's store HERE! Check out Tiffany's store HERE! Check out Amanda's store HERE! We hope you enjoy these SUPER SUMMER SAVINGS! 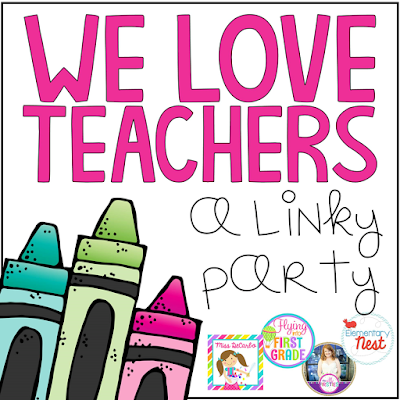 3rd Annual Teacher Appreciation Linky and a TPT Sitewide Sale! It is that time of year again. It is the time when we are appreciated for all that we do!!! 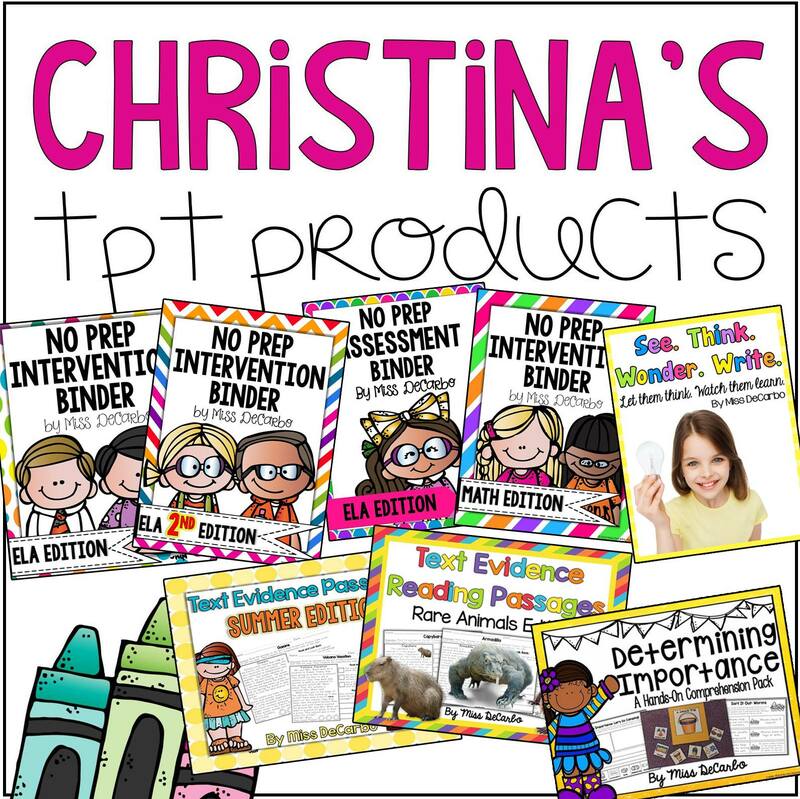 It is a TPT Teacher Appreciation Sale!!! Let's Celebrate!!! Thanks for sharing the sale button Teaching in the Tongass! 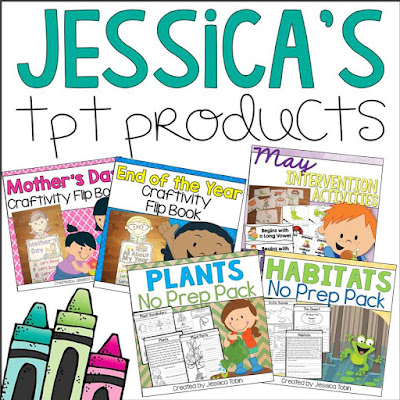 Lots of TPT Sellers are putting their stores on sale for 20% off. You can save even more when you enter in the Promo Code CELEBRATE and you will get an additional 10% off of your purchase. 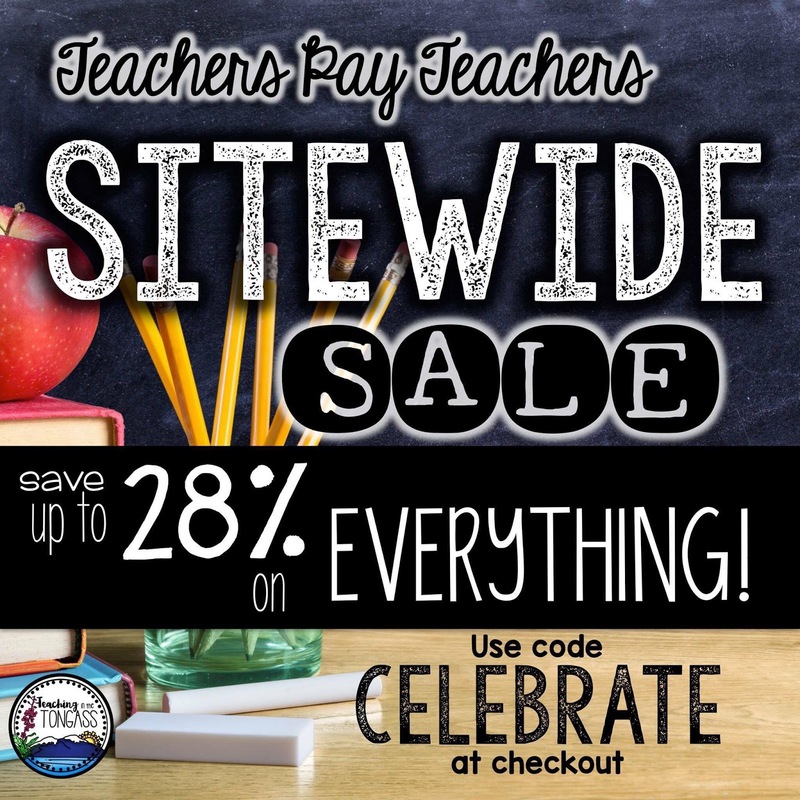 We want to make it very easy and convenient for you to find the stores of teachers participating in the sale. For the 3rd year in a row, I have teamed up with some of my blogging bloggies to host a linky filled with teachers participating!! 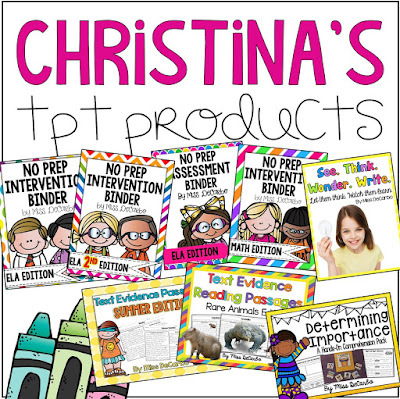 Teachers participating should link up a blog post or their TPT store!! 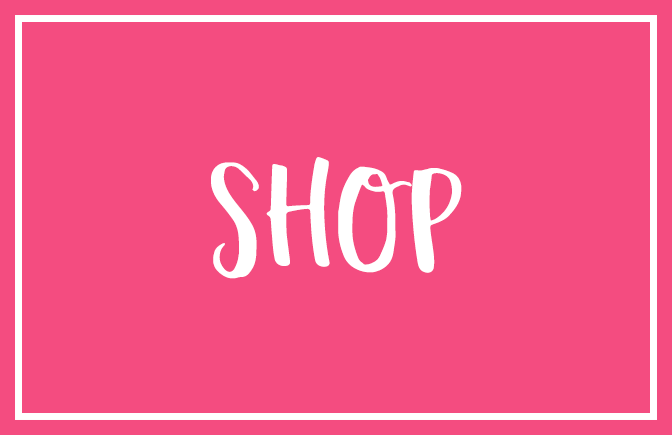 You can click on any of the link ups below to shop or go to their blog to see some products they have on sale! 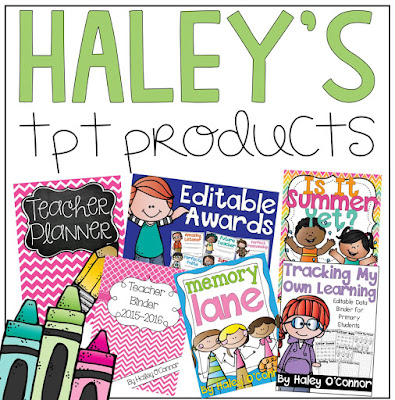 Here are some products we have on sale!! 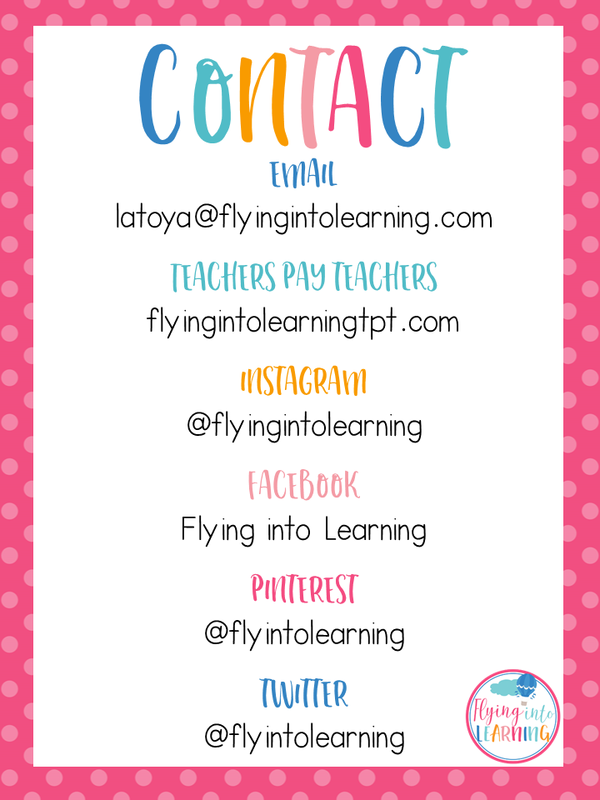 Here is a template for you to share some of yours on your blog as you link up. 1. Copy and paste the blank template into PowerPoint. 2. Put your product pics in the template. 3. Save your button AND our linky button. 4. 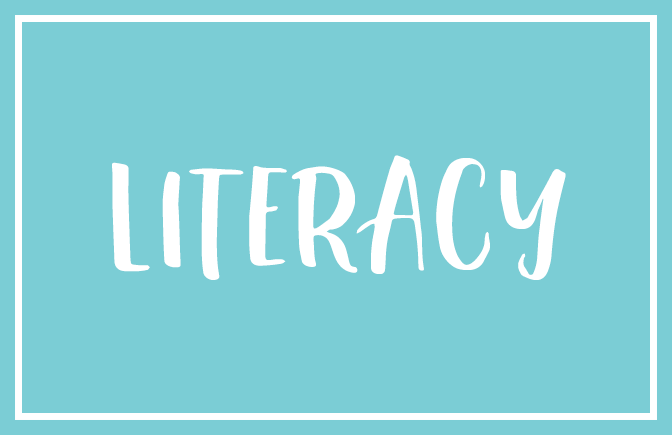 Create a blog post using these images. 5. Link your published blog post up with us OR just link up your TPT store that will be on sale! 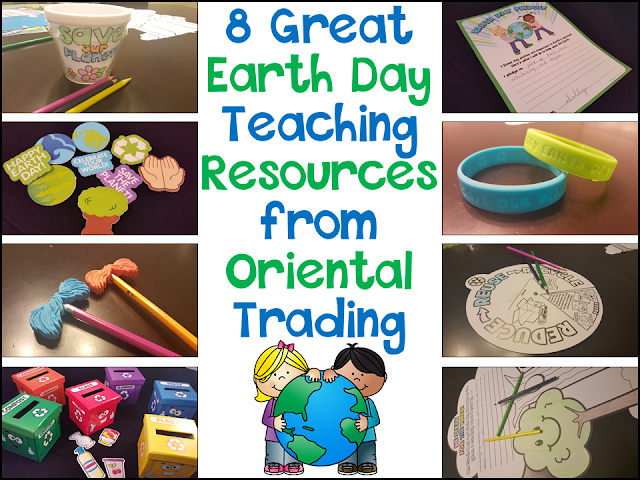 Earth Day with Oriental Trading and a FREEBIE!!! One of my favorite companies is Oriental Trading. They have so many great things to buy from their site. I have bought decor items, party supplies, treasure chest goodies, graduation keepsakes, etc. You name it....I bought it. 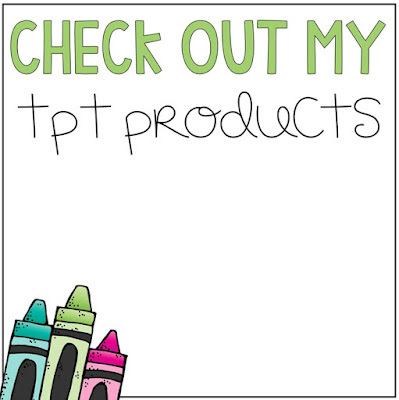 I was so happy to review some of their awesome products. Before I begin my review I just want to mention a disclosure that I received these product samples in exchange for an honest review. Oriental Trading has become my go to store for awesome teaching products. 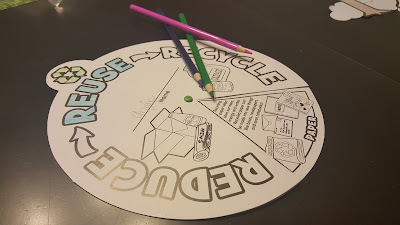 I will be reviewing some great products that have are awesome for Earth Day activities. This is such a cute little flowerpot for your kids to make and design. Your students will color and make their flowerpot pretty. Your kids would then be able to plant their flowers and show it off in their cute flowerpots. This activity center is so cute. 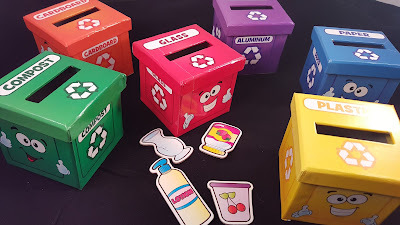 Students get practice sorting the different recycling items. 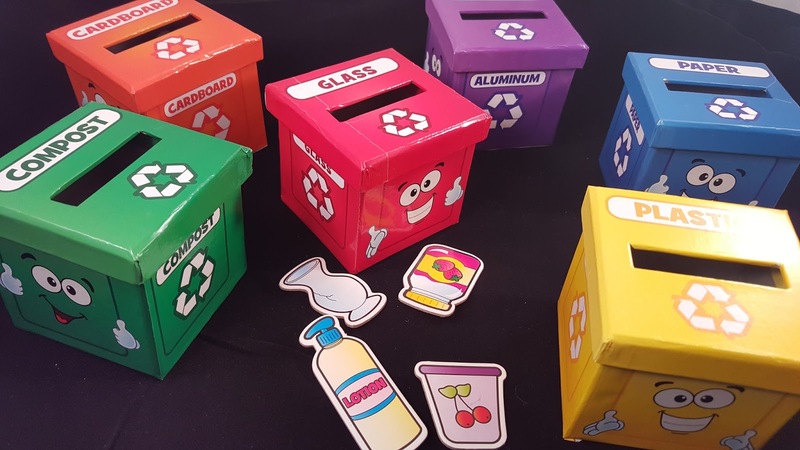 They will learn more about recycling paper, plastic, aluminum, glass, compost, and cardboard. Students will turn and learn more about reducing, recycling, and reusing to help save our Earth. 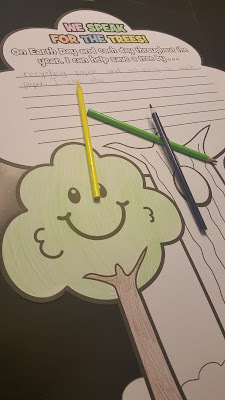 Students will finish their own pledge for the trees. They will pledge to save the trees and write how and why. 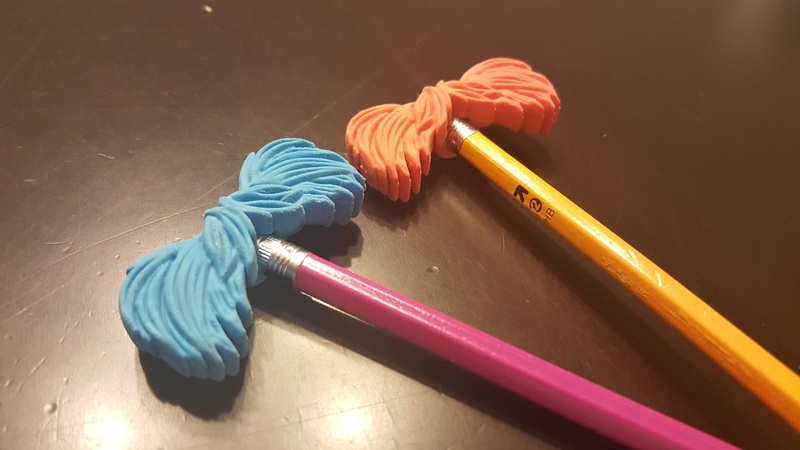 These eraser topers remind us of that little orange friend who speaks for the trees. Your students will love using these on their pencils. 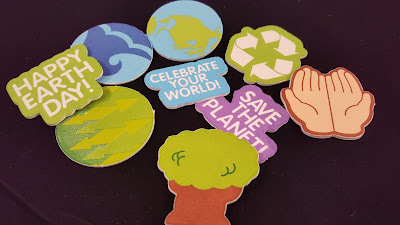 These self adhesive stickers are awesome for making a save the Earth poster. 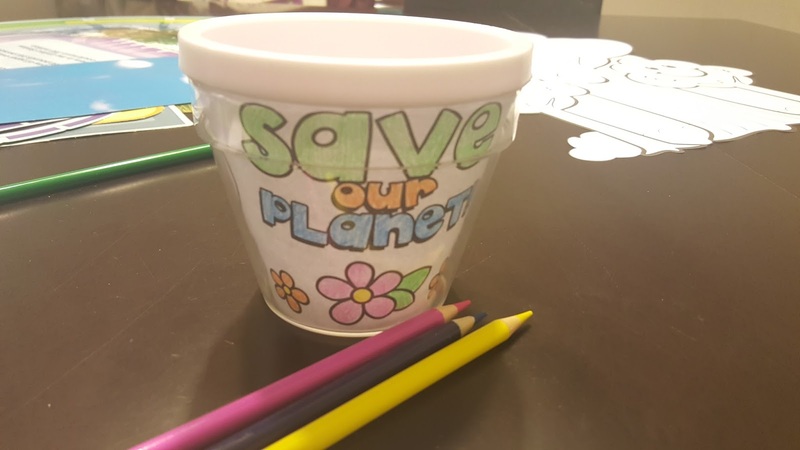 Your students can write a persuasive essay about why we should save and protect the Earth. 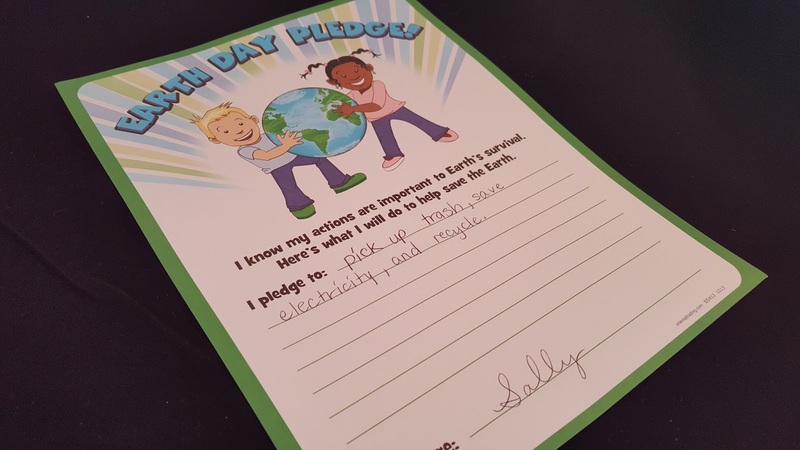 I love these Earth Day pledge certificates. They really give the students ownership of promising to help save and protect the Earth. Give your students one of these, and they will have a constant reminder to love the Earth. Love them! 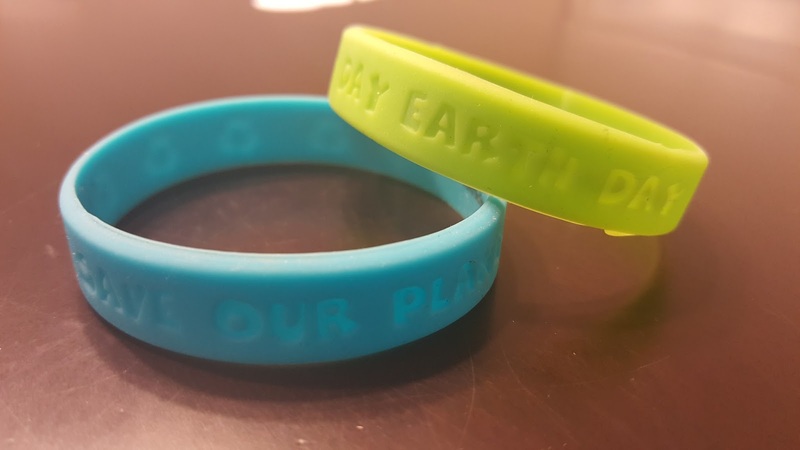 and now Earth Day freebies!